Hi – I will be participating in the Pt. 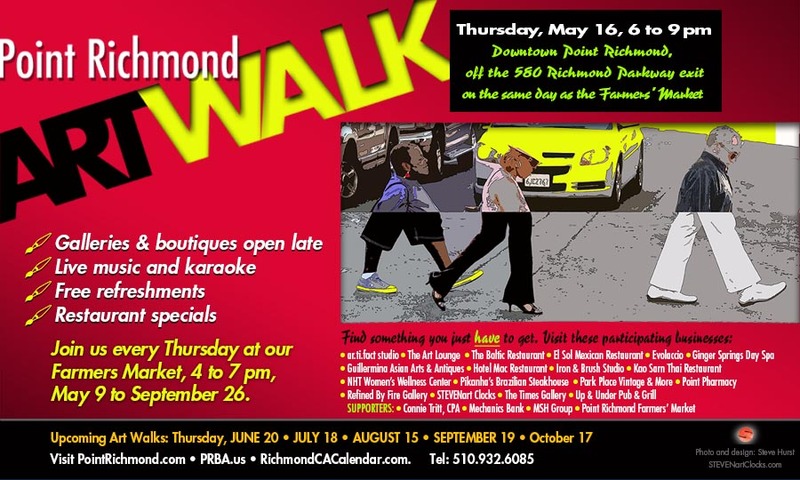 Richmond Art Walk. My table will be 201 W. Richmond Avenue. If you are in the neighborhood or any where close by I would love to see you and chat about art.